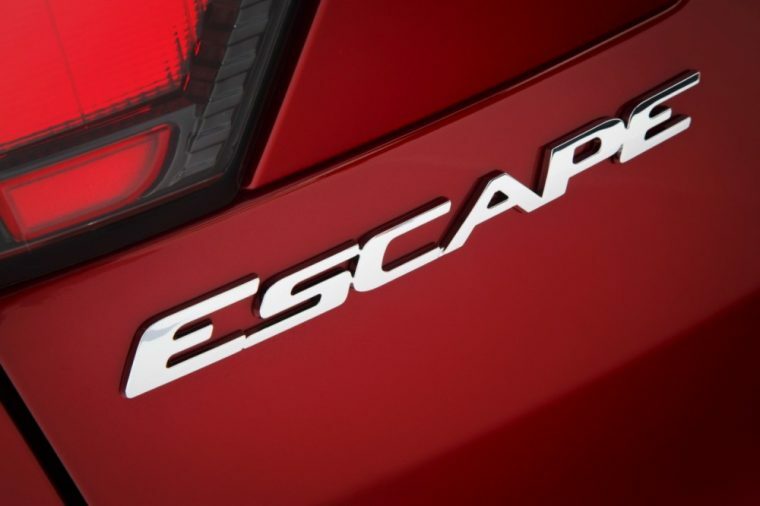 Sales of the Ford Escape and Lincoln MKC have set new record through the first five months of 2017; the Escape delivered a total of 27,830 units in May and has thus far sold 129,805 units this year (up 2.7% from 2016), and the MKC saw its sales increase 16.7% in May with 2,524 units delivered and its sales through the first five months of 2017 leap 10.3% at 11,161 units delivered. With strong sales comes the possibility of inventory shortages, which can be a good problem if an automaker has the foresight and ability to deal with it. Because of the popular demand for both the Escape and the MKC, Ford announced on Wednesday that it will be shortening the planned two-week shutdown at Louisville Assembly Plant in order to support the production of an additional 8,500 vehicles and prevent any potential shortages. Louisville Assembly is the only plant in North America that will shorten summer shutdown to fill demand for its products. Certain North American component plants, including Van Dyke Transmission, Sterling Axle, Chihuahua Engine, Rawsonville, Chicago Stamping, Michigan Assembly Stamping, and Woodhaven Stamping, will shut down for one week beginning the week of July 4th for routine maintenance and retooling.